Another great offer from In Stock Bathrooms. This enclosure features the new Lakes L S Bifold Door 800mm and a square low profile (45mm) designer shower tray. 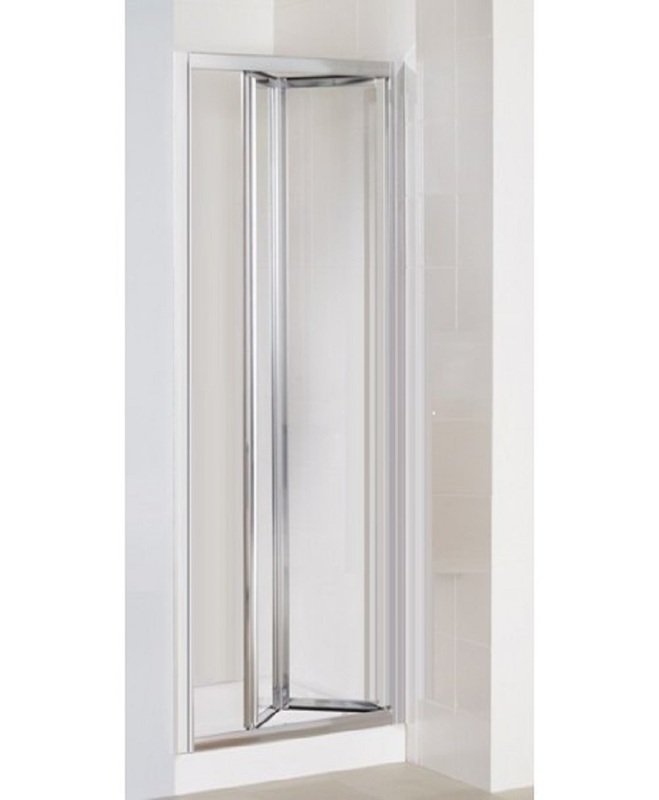 Available in 5 sizes, this enclosure is suitable for any space be it a small en suite or large family bathroom. 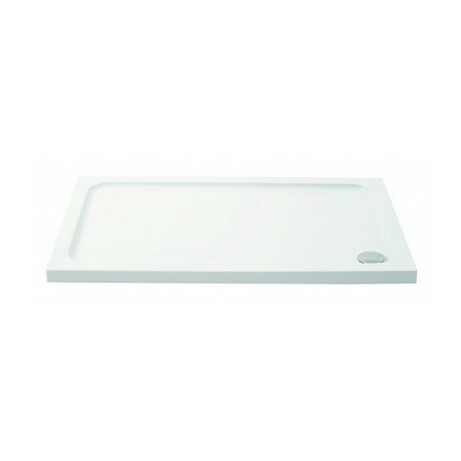 Low profile (45mm) square designer shower tray.